Everyone one pays taxes to the Illinois Department of Revenue and you may always have done that yourself if you have been in employment or self-employed. However, what happens if you suddenly receive a letter from the state tax authority advising that you owe them more money, and you don’t have any more money to give? At this point many people panic or ignore the letter. Neither of those two options will help you. Tax Defense Partners is familiar with these stories. In fact, Tax Defense Partners has helped many people and businesses with Illinois tax debt relief matters. Don’t suffer in silence – learn about your options, and there are options – today. 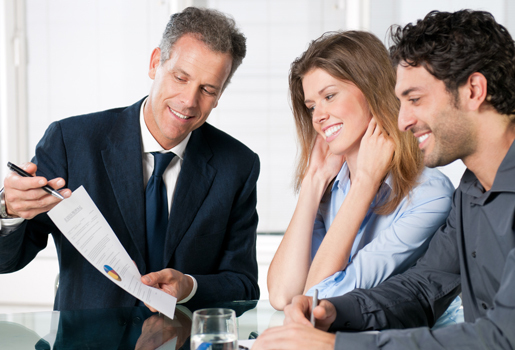 Speak to a Tax Expert about Illinois Tax Debt Relief. Contact us now! What Happens When You Don’t Pay Federal & Illinois State Tax? This means if you ignore any letters, the IRS will continue to pursue you for payment of your tax debt. By consulting a tax debt relief lawyer, such as Tax Defense Partners, you will be able to minimize your stress levels and reach an early conclusion. The tax recovery process can be stopped by intervention and a proper assessment of your outstanding tax debt can be undertaken. After all, even the Illinois Department of Revenue can make mistakes, or you may have made a mistake in your tax return yourself, but not realized it. If you do owe the money, then it may be possible to take practical steps to repay the outstanding amount in affordable installments. What if I do not have enough money to pay the Illinois Department of Revenue? If circumstances have conspired to cause you financial hardship, we can work with you to get your tax bill reduced and any additional penalties abated. Every case is different, but we are confident that we can help in some way to reduce the pressure on you. I’ve changed jobs and believe I am owed a rebate, but the Illinois Department of Revenue says I owe them money. Can you help with that? Of course! 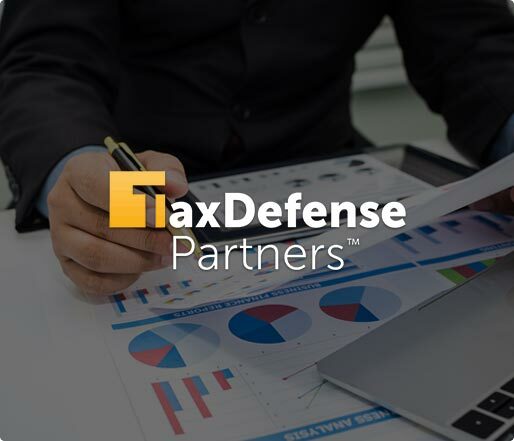 Tax Defense Partners will take a full financial statement from you and will cover everything that has happened during the relevant financial year. At that point, it will be clear what the issue is and how to address it. I've paid my taxes before the deadline. Why do I owe more? You may have paid some of your tax bill before the end of year deadline, but that would only be a payment on account. The final tax debt may be more and if it remains unpaid at the end of the financial tax year, then it is considered a tax debt, and this should be paid in full. Hire The Best Tax Debt Defense Team in Illinois Today! Tax Defense Partners has been supporting individuals and businesses with their tax debt issues for more than 20 years. There is no scenario that we are unfamiliar with. Book your free consultation with us now by calling 800-600-4300.